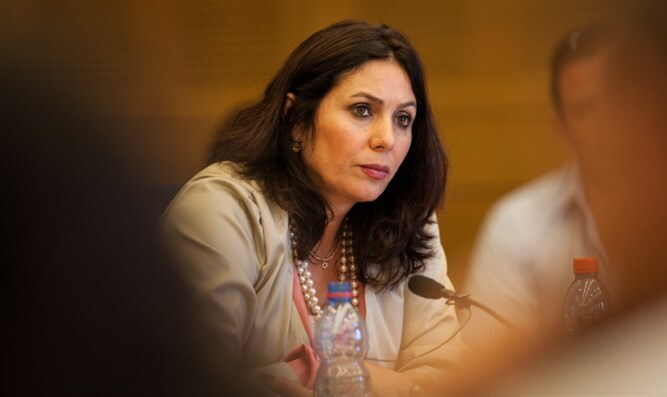 Culture Minister Miri Regev related on Wednesday to the verdict in the trial of Elor Azariya. "I intend to act for granting amnesty to the soldier Elor Azariya. This is no way to treat one of our soldiers. It was a trial that never should have started. An incident that took place in combat where a terrorist was killed by a soldier should not be judged as a criminal act. If Elor Azariya violated procedures, he should have been called before a disciplinary hearing with the commander of the brigade. "Unfortunately, the main court in this case was a field court, where commentators and politicians judged Elor before the military investigation of the incident ended. This conduct transmits the message to soldiers who enlist in the army: you are alone in the field. The soldiers have complex challenges in carrying out their operations. A move was committed here that abandons a soldier. I want to strengthen Elor and his family who are experiencing hard times." A military tribunal is deciding the verdict of the soldier who shot in Hevron. The judge, Colonel Maya Heller, did not open with an acquittal: "The defendant was aware that shooting a terrorist in the head takes life. This undermines the claim that the terrorist was dead before the fire."